It's WrestleMania, bay-bay! For once, this column comes live to you from the sunny glitz of New York City, with memories of the G1 Supercard still burning bright and the weight of expectation on Mania outdoing both that AND NXT: TakeOver feeling a little unlikely. But hey, if there's one show can do it, eh guys? 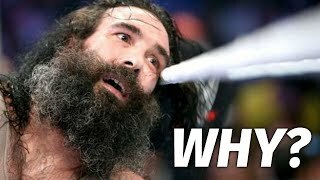 This week has naturally been focused in filling in the gaps on the card - who John Cena will face, who will attack Elias, what the chances of a New Day split are, who will win and what comes next? It's all big business and it pays WWE not to answer anything. We've got five hours of prime, flagship content to answer all of that. Elsewhere, a walking Internet comments section attacked Bret Hart at the Hall of Fame, Enzo and Big Cass returned and Kushida finally signed to NXT. 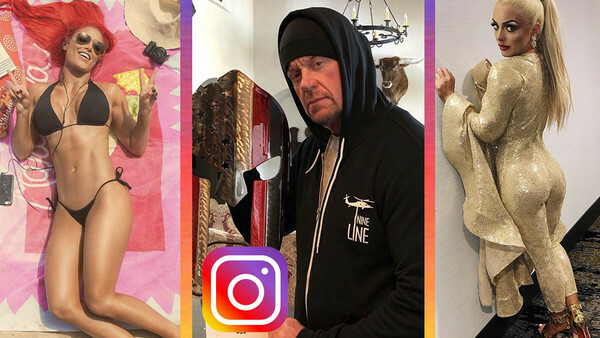 Wrestling is great and also really weird sometimes and through it all, the superstars of past and present took to social media to show off what Mania week means to them.